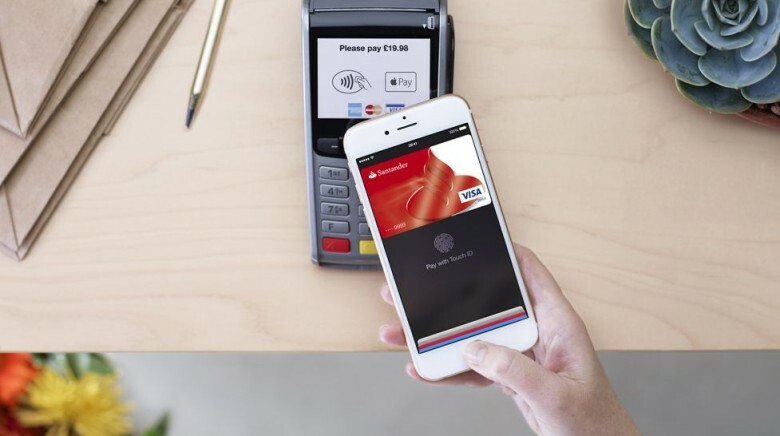 Apple Pay today makes its debut in the United Kingdom, nine months after it launched in the U.S., and it has been greeted by plenty of support from local banks. Those with a supported device can register their credit and debit cards now through the Passbook app on iOS. 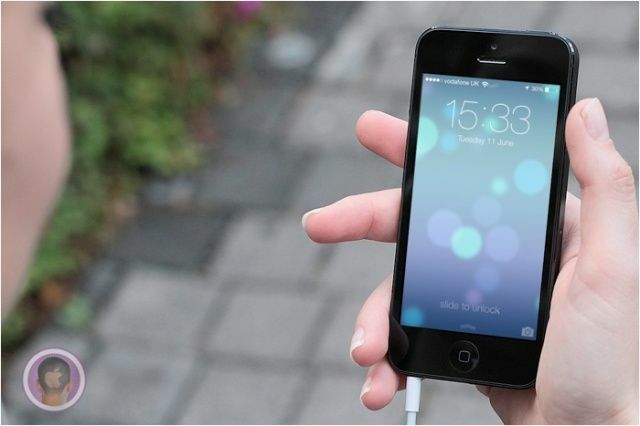 Pictures of what is allegedly a working iPhone 6 have surfaced on the Chinese social network Weibo. While tons of parts have leaked up to this point, this is the first time we’ve seen what appears to be the device powered on and running iOS 8. 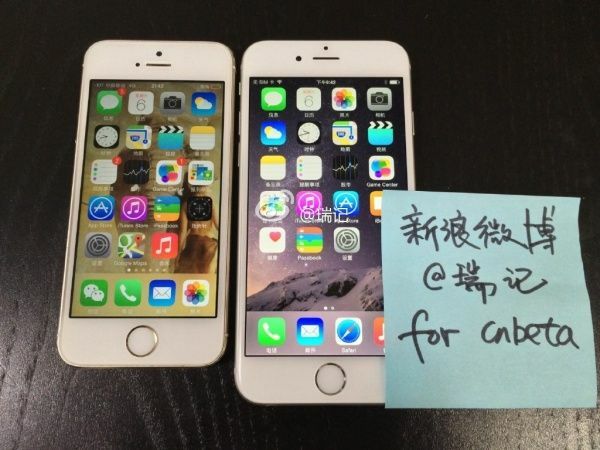 The 4.7-inch device looks legit, although it’s authenticity cannot obviously be confirmed. 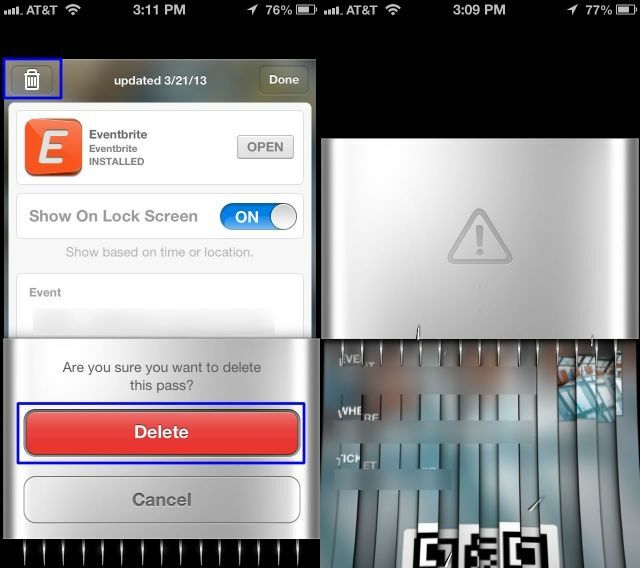 On the screen, there’s a new Passbook icon. 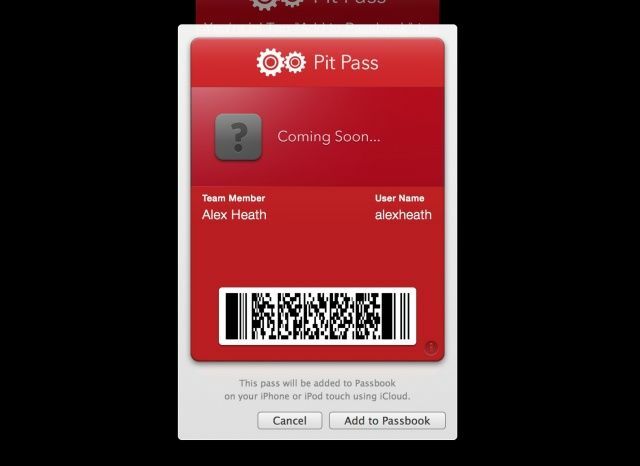 This hints towards the mobile payments platform Apple is expected to unveil at next week’s event. Apple has launched a new service called iTunes Pass in several countries, including Japan, Brazil and China. The service lets customers buy iTunes Store credit from brick-and-mortar Apple retail stores — only using Passbook, rather than the physical gift cards most commonly used. The service appears to work by letting users add a new iTunes Pass inside the Passbook app, which they can then present at their local Apple Store. The user then states how much money they would like to turn into iTunes Store credit, and this is instantly transferred to their account. 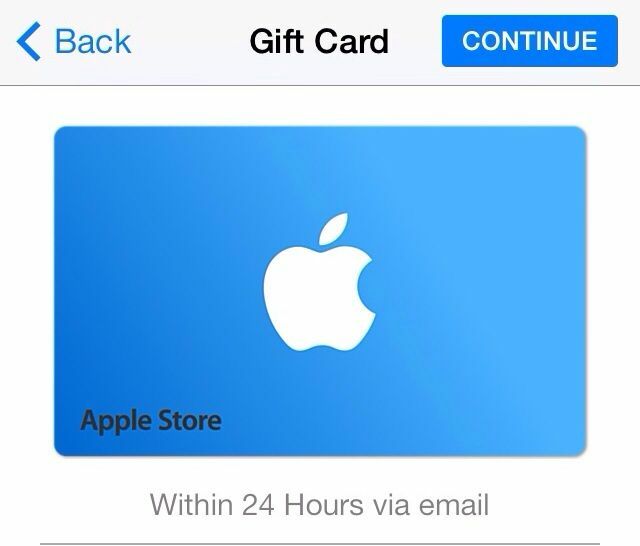 Apple pushed out a nice new update to its Apple Store app for iPhone on Tuesday, which brings Apple Store gift cards to Passbook in the United Kingdom and other countries. 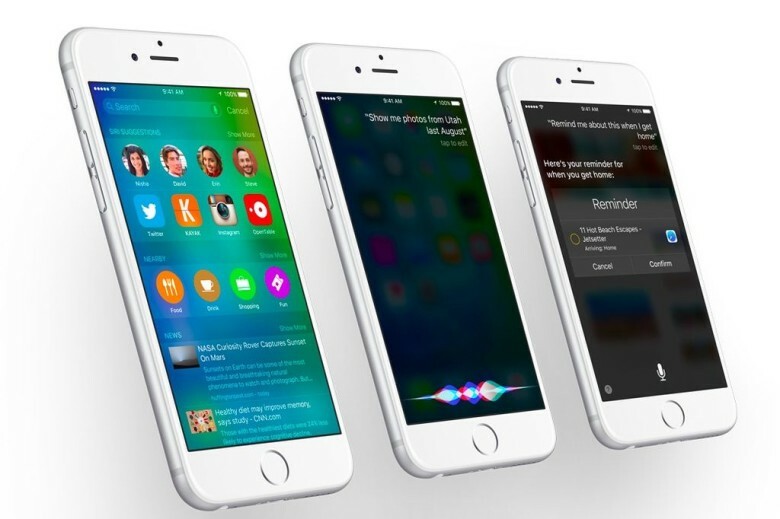 The feature made its initial debut just over a year ago, but until now, it was only available to users in the United States. 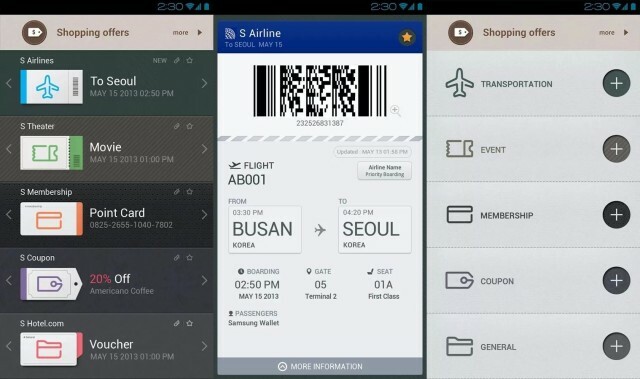 Apple’s Passbook feature in iOS hasn’t really taken off as quickly as people thought it would, but that hasn’t prevented Samsung from throwing developers into making its own Passbook clone. We first got our first look at Samsung Wallet back in February at MWC, but the the app is finally ready for primetime and available on Google Play. The app is only supported on the Galaxy S3, S4, Note 1 and Note 2, and you have to sign-in with one of those silly Samsung accounts, but if you’re already nose deep in S Health, S Beam, Samsung Link and all the other half-baked Samsung apps you’ll feel right at home. Second Gear, the creator of popular Markdown editor Elements for iOS, is currently developing a new app, and it has a novel way of updating fans on its progress. 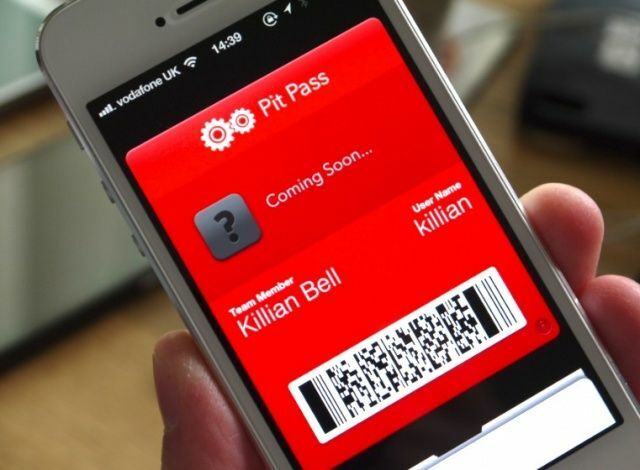 Rather than issuing a boring newsletter via email or announcing developments on a blog, the company is offering digital Passbook passes that provide automatic updates on its progress.